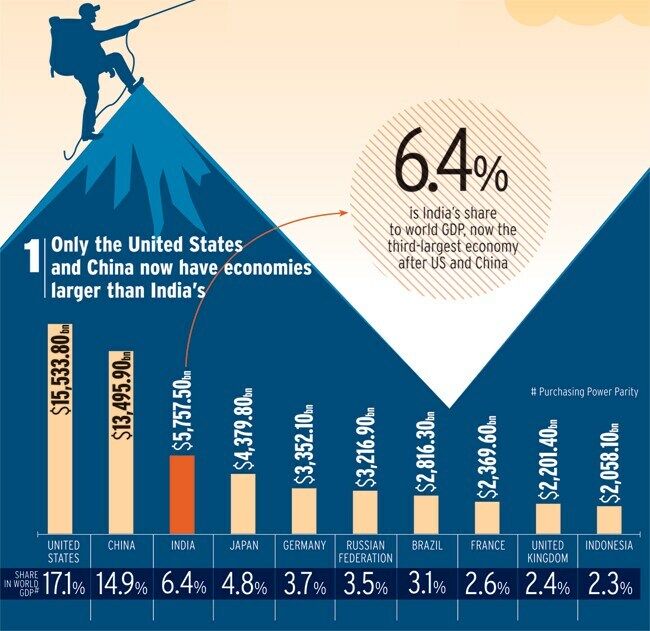 On several other parameters, the Indian economy is still way behind most of the big global economies. 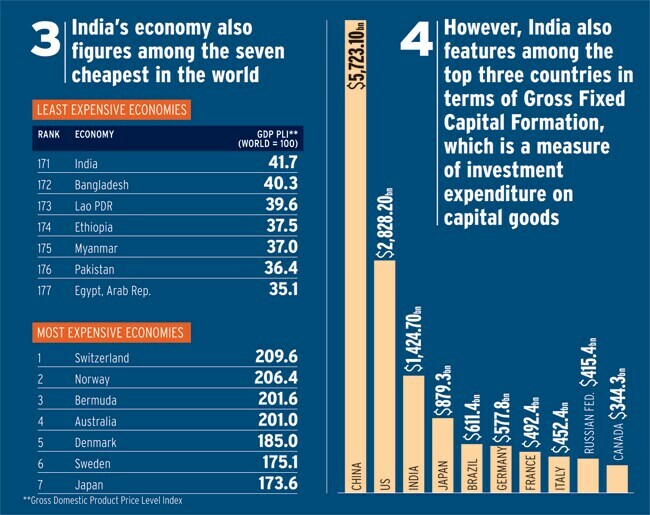 A recent World Bank report announced the Indian economy had overtaken Japan's in size, in terms of purchasing power parity, to become the third largest in the world. In 2005, it was the 10th largest. 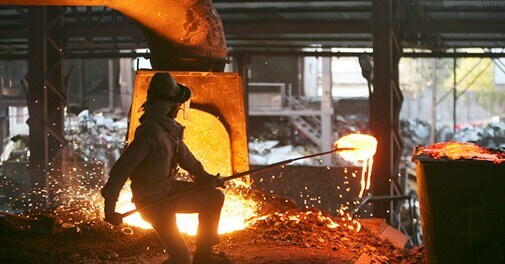 However, on several other parameters, it is still way behind most of the big global economies.